Music and singing has been used to tell stories for hundreds, if not thousands, of years. Those ancient troubadours spread the news of mighty deeds and wars won or lost, crossing mighty oceans and huge deserts to spread the word to the far corners of the earth. Thankfully for today’s balladeers and poets, the digital age and the internet means their tales of escapism or gritty realism can be on anyone’s hard-drive in seconds and they don’t have to use donkeys and ancient ships to reach their audiences. Folk music has always been at the core of telling the stories of the man on the street, the fisherman, the steelworker and folk singers have never hidden the darker side of these stories, tales that on-one else would tell, leaving audiences hooked on every word. 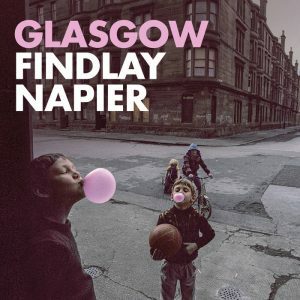 My good friend, the excellent musician Iain Sloan introduced me to the music of Scottish folk singer Findlay Napier last year and I still thank him for bringing this brilliant artist to my attention. This October sees the release of Findlay’s ode to his home town Glasgow and a collection of cleverly observed and written songs that reveal his love affair with this most gritty of cities. 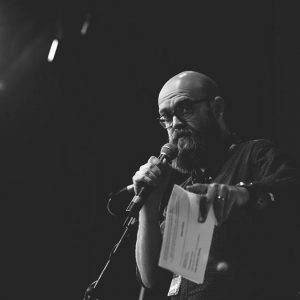 There’s no need for fanfare or overindulgence on this album, Findlay’s vocals and guitar are joined on this emotional journey by long time collaborator Boo Hewerdine (high strung guitar, piano) and the delicate voice of Donna Maciocia on backing vocals. ‘Glasgow’ is a whimsical collection of songs from a musician with a quick wit and a ready eye. Findlay has lived in Glasgow for twenty-one years, having been born there originally, and his intimate knowledge shines through. ” I remember the people and their patter. I remember it like the first time I watched Blade Runner. I remember it like the first time I saw Billy Connolly. The delicate guitar and subtle vocals that form Young Goths In The Necropolis are used to give Findlay’s view of the Necropolis and its magnificent views to the west and the daily happenings a nostalgic hue. There’s nothing glamorous about life at the bottom in any cities and the dark humour of Wire Burners tells the tale of how the homeless in Glasgow sell scrap metal from building sites just to stay alive. Findlay’s vocals have a way of keeping you concentrated on the story and taking in every word to build a picture up in your mind. Marchtown (written by Emma Pollock) is an area that Findlay walks through every day and this sentimental song takes you along on that daily journey. 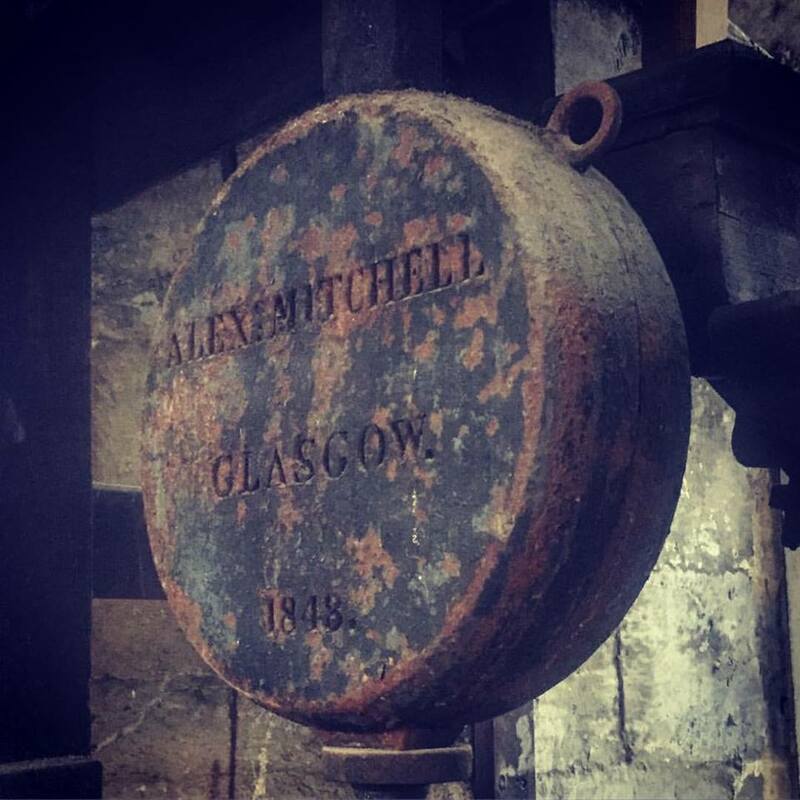 It’s a wonderfully romantic song that is touched by more than a hint of melancholy as it looks at the changes that have happened to an area that has hundreds of years of history at its heart. The perfectly judged backing vocals are a particular delight. Findlay gives his take on the Blue Nile track A Walk Across The Rooftops, a song that always reminds him of days hanging out between the City Centre and the West End, barbecues, carry outs and late night sing songs in tenement flats. His tender vocal and the elegant guitar reminisce about sepia tinged times between receiving his final exam results and graduating. There’s a hushed atmosphere about the track, a time when you felt on top of the world, unbreakable even. 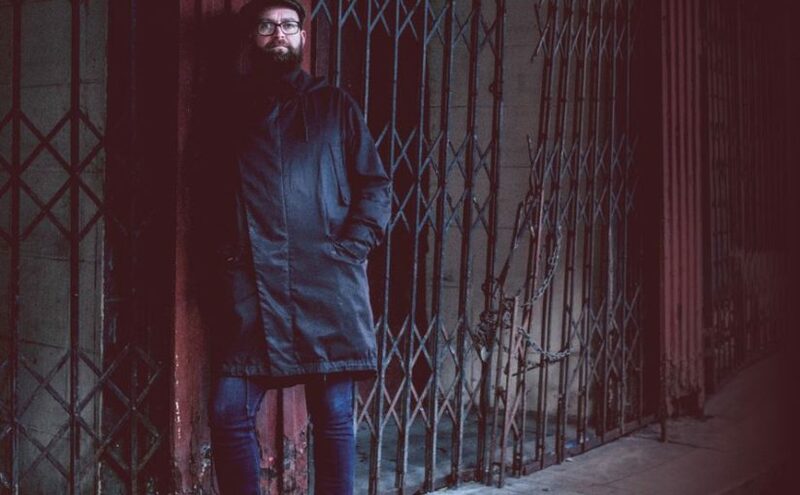 Never quite a protest song, There’s More To Building Ships is a poignant song that Findlay was moved to write after a conversation about reopening Scotland’s shipyards with his Dad. There’s a bitter sentiment tot he vocals, one that’s echoed by the solemn guitar. A wonderfully written piece of music that sees it as an ultimately futile endeavour, without a long term plan, there’ll never be industry like that again in Glasgow. A whimsical and quirky song, The Locarno, Sauchie Hall Street 1928 is a story about the first Scottish Professional Dancing Championships held in 1928 and won by Alex Warren and Cecilia Bristow. An unhurried, sentimental track, Findlay and Donna’s vocals give it a real warmth and affection along with a maudlin nostalgia. King Kong’s Visit To Glasgow, written by ‘The Bard of Dundee’, Michael Marra, is about a dream that actress Caroline Paterson had. Her many vivid dreams were recounted to Marra when they were working on a show together at Dundee rep. A chilled, jazzy guitar and Findlay’s bright and breezy vocal give an upbeat feeling to this subtle and engaging song, a track with a real playfulness to it. The surreal lyrics about King Kong wanting to mend his ways and visiting Glasgow are quite genius and Findlay gives it a real engaging air. 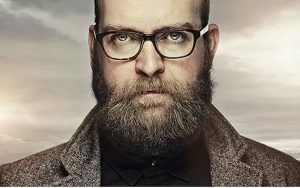 The final track is about unrequited love in a Glasgow chip shop (yes, really…) and The Blue Lagoon has an air of 30’s music hall to it with Findlay’s tender vocal and the haunting piano of Boo Hewerdine. Once again Donna Maciocia’s graceful backing vocals add anther layer of class to a superbly expressive song. Some of the best folk music is coming out of Scotland right now. ‘Glasgow’ is a fantastic collection of sentimental and evocative songs imbued with a simple but engaging honesty because, after all, music is storytelling and here Findlay is telling the grandest story of his life. 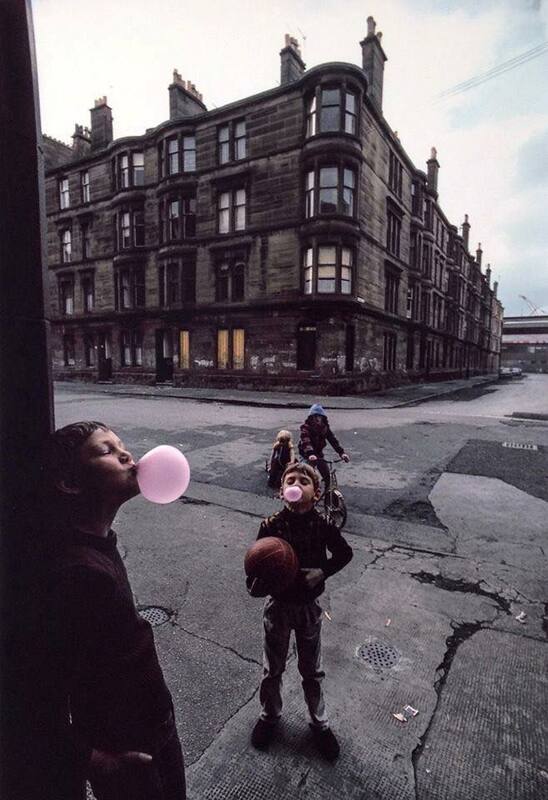 Album cover and Glasgow street scene by Raymond Depardon, Magnum Photography. All other photos by Richard Crawford, Precious Productions. The very best songwriters weave incredible stories via their music and lyrics, songs that are immersive, enthralling and compelling in equal measure. You can lose yourself in these mini sagas of life, love, death, hardship and happiness and forget about the real world, if only for a short while. 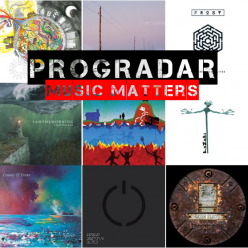 I’ve been fascinated by music for a lot of years now and that is all kinds of music, this webblog may be called Progradar but it is truly meant for any kind of music that deserves a place on here. 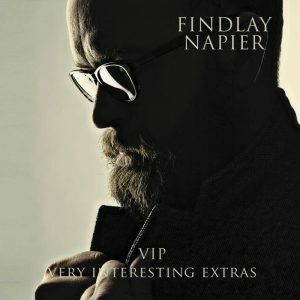 The extraordinary skills of Scottish Folk Singer/Songwriter Findlay Napier were first brought to my attention by my great friend Iain Sloan, a talented guitarist well known to fans of Abel Ganz and The Wynntown Marshals but who has also performed live with Findlay before. Findlay has a new album in the works but I was drawn to his previous releases ‘Very Interesting Persons’ and its companion piece ‘Very Interesting Extras’ due to the stories of real life characters and the trials and tribulations of their lives. first and the problem was, and still is, where to start. for help was an overly honest ‘I don’t know anymore’. Boo, Gustaf and Gillian also joined Findlay on ‘Very Interesting Extras’. The first part of the review takes in the ten tracks that make-up ‘Very Interesting Persons’. A plaintive tune with a wistful nostalgia at its heart, Hedy Lamarr is a pared back song of delicate beauty. The vocals are delivered perfectly, the male/female harmonies making the hairs stand up on the back of your neck with their near perfection. A winsome and charming tale of a screen beauty that nobody really knew. It is almost heartbreaking in its emotive delivery. The Man Who Sold New York is a powerful tale of morality driven along by a blues guitar and Findlay’s gritty Glasgow drawl. This song is one of the first that really stood out to me when I heard this album. There’s a metronomic beat that holds you in thrall and a really tasty guitar tone that works on every level. It gives this track a real 1930’s Americana sound to it, the guitar playing on the outro is outrageously good. to find inspiring images and stories. A heartfelt song about the decline of a baseball great. Stripped right back to mainly vocals and piano, An Idol In Decline has a haunting grace to it. The wistful melancholia that runs through the track really does bring this story starkly into focus and Findlay’s softly delivered vocal is truly earnest and sincere in its delivery. There’s a sad resignation that things won’t ever be the same again, a look back to sepia tinged better days as it comes to a gentle close. made out of a biscuit tin, singing ‘You Are My Sunshine’. Eddy Banjo is quite an upbeat little ditty, a tale of a hometown tramp that everybody knew. It’s a pure folk track that has you toe-tapping and dancing on the spot and Findlay gives the vocals the full local inflection. Again the stripped back feel of the song really invests it with a touch of joie de vivre and the perfect segue into the ‘You Are My Sunshine’ section had me smiling. This country song tells the story of famous singer George Jones and how his life echoed his art. Laid back and mournful, it has a feeling of regret running throughout it. Findlay tells the tale with respect and yet holds nothing back and the music mirrors the repentance and sorrow perfectly. A country song for a tormented country singer who finally hung up his cowboy boots. time to surrender. It is amazing that he lasted so long. I really love the treatment that Findlay gives of the well known story of the Japanese soldier who didn’t realise that the war had ended. Rising Sun treats Onada with the reverence he deserved and the simple guitar, haunting flute and plaintive, wistful vocals fit the mood perfectly. There’s an air of this song just floating along in the breeze, ethereal refined and insubstantial, an exquisite piece of songcraft. Sweet Science is a prime example of recounting real life stories through song. With a big ‘Heavy-folk’ feel to it throughout from the driven guitar and insistent vocals, you can almost feel like you’ve been dropped right in the middle of a brutal boxing match. Listen to the excellent guitar work and Findlay’s intonation of every word, a modern day troubadour spreading the news across the nation. When songs are this good, you don’t need anything more complicated than a guitar and a superb voice. “‘Valentina’, like ‘Idol in Decline’, was another Tumblr find. story on Wikipedia and the song sprung from there. Valentina is a winsome song, all grace and refinement with the delicate acoustic guitar and Findlay’s graceful vocals bestowing an air of sepia tinged summer days that never end to this fine-grained tale. You have to take the time to listen to the lyrics as you let the music wash over you, leaving you calm and collected and with a feeling that all is well with the world. Let’s head back to early 1900’s America for the pared back, sparse country blues, guitar-picking feel to The Sport Of Kings. The lap-steel guitar is brilliant and gives the song that huge nostalgic feel of old-school saloons and the depression era United States. I found myself reminiscing about the great Bugsy Malone film from the mid 70’s (yes, I am that old to have seen it at the cinema) and gangsters and their molls, an amusing look back at the life of one of horse racing’s greats transported to a whole different era. becomes. There’s still time for someone to make the film. could have been expanded into a VIP song on its own. When I was a boy I was fascinated by the story of how Jimmy Angel crashed his plane into a waterfall in Venezuala thereby finding the highest waterfall in the wrorld and having his name bestowed upon it so I was really interested in hearing this song. Angel Falls is a tribute the man who was larger than life, a beautiful piece of emotive songwriting and really brings a lump to your throat. The perfectly simple and uncomplicated music brings pathos to the song and Findlay’s plaintive vocal is delivered with poignant sentiment, a fitting tribute to a man who bestrode the world he lived in. and then the media machine says ‘Okay. That’s great. The gentle banjo and piano give How Will You Escape an old school Americana/Country feel of the wistful old days, regret and fifteen minutes of fame that never lasts. The vocals are bitter sweet and match the frailness of the music perfectly. It is a graceful track but one which hides much pain and remorse and leaves you feeling slightly sad and sombre. A proper singer/songwriter track, Princess Rosanna Drowned in the Clyde is one man and his guitar that has a feel of Richard Thompson or Steven Stills about it. The powerful strumming of the acoustic guitar and Findlay’s dynamic vocal inject it with realism. It gets under your skin, the way this musician can conjure up a story from graffiti written on a bridge, a believable tale of a life lost is incredible and leaves you reflective and thoughtful as it closes out. outside a dodgy looking tenement building. 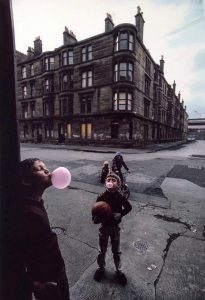 There’s a real feel of Oasis’ Half The World Away throughout 52Des, a sort of ‘homegrown’ track where Findlay’s inventive songwriting mind weaves a tale from nothing more than a number plate on a flash BMW parked outside a’dodgy tenement building’. Unhurried and laid back, it has a sarcastic humour at its core but is delivered in a sweet, sugar-coated manner. The elegantly strummed acoustic guitar and Findlay’s languid vocal add a nonchalant touch to this great little song. to run the night there with Louis Abbott and Jamie Sturt. A proper slice of Americana inspired country music, After The Last Bell Rings leaves you feeling that you really could be in a saloon bar in Texas listening to some good ol’ boys playing this fantastic song. The guitars are note perfect and Findlay has an easygoing, insouciant tone to his carefree vocals. A song for lazy days and drinking whiskey, the lap-steel solo is jaw-droppingly good, breathe in the tobacco soaked atmosphere of the old days and just enjoy brilliant music delivered in a simple but impressive fashion. Songs about true life always seem to throw up the most interesting stories and this elegantly delivered tale of Jimmy Mac’s marriage to a circus midget called Winnie Yelland and the media circus that surrounded it is no exception. Brilliant delivered mainly using a simple banjo and Findlay’s cultured vocal, it has a smooth class about it that exudes from every line. When the violin joins in it takes on a touch of the gypsey/traveller music that you would have heard from travelling Circus performers in the early decades of the 20th Century. The charming chorus really lingers on your mind, I found my self singing it for hours after. The addition of a harmonium is just genius and it is that instrument that brings the song, and this review to a most satisfying end. I’ve found that over the last few months I’ve really taken a liking to the Scottish folk and singer/songwriter scene and , to me, Findlay Napier is right there at the vanguard of these new artists that are coming to the fore. Brilliantly composed songs with humour and pathos, written about people and places that this gifted musician knows and appreciates. You almost feel humbled that he wants to share them with you and I can’t wait for the next chapter in his tales of life and love in Scotland and afar. 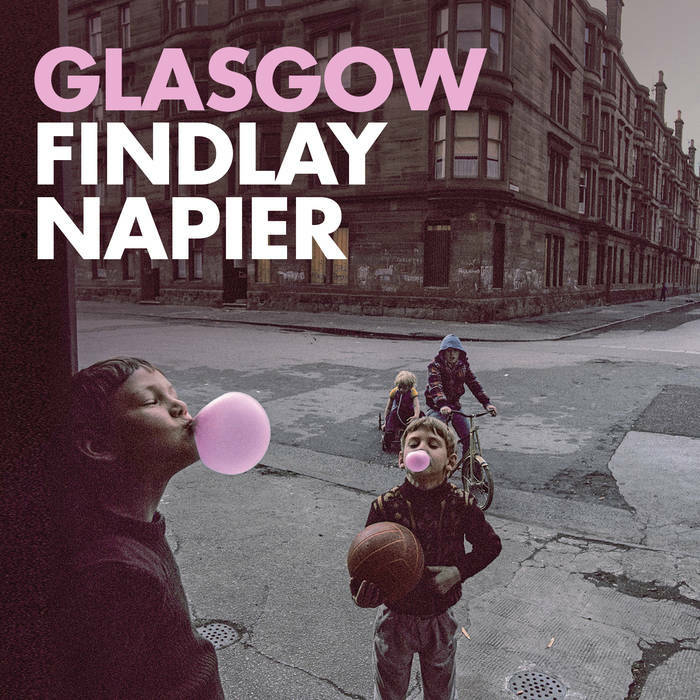 Scottish Singer-Songwriter Findlay Napier has announced details of his forthcoming new album ‘Glasgow’, which can be ordered now via his Kickstarter campaign. 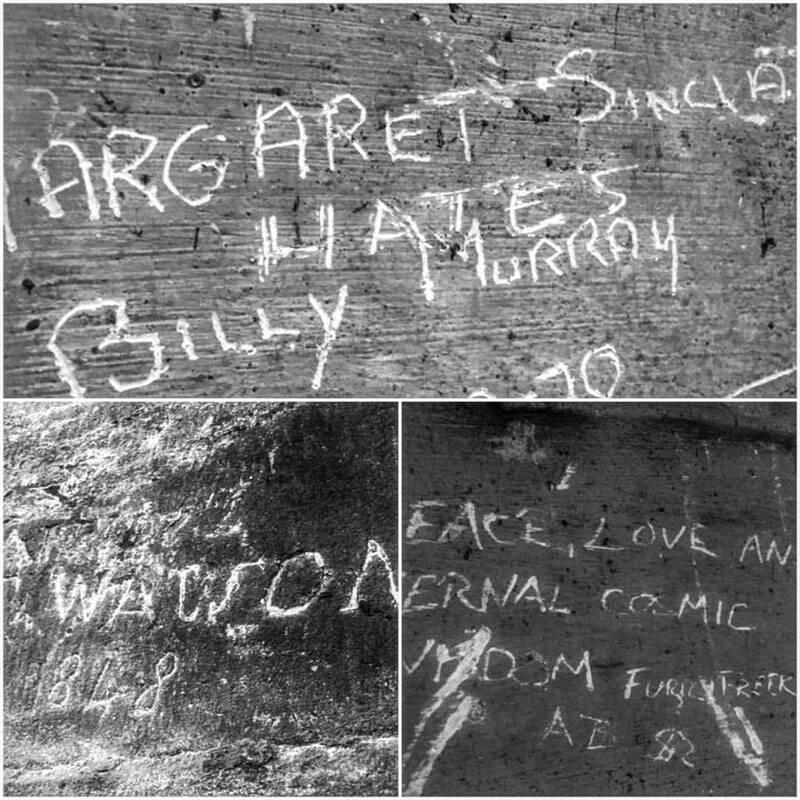 “Just before my 18th birthday I moved from the banks of the River Spey to the 14th floor of the Red Road flats in Glasgow. I’d come to study Traditional Scottish Folk Music at what is now The Royal Conservatoire of Scotland. Twenty years later I want to make an album that reflects on the time I’ve spent in Glasgow making music, hanging out and growing up. 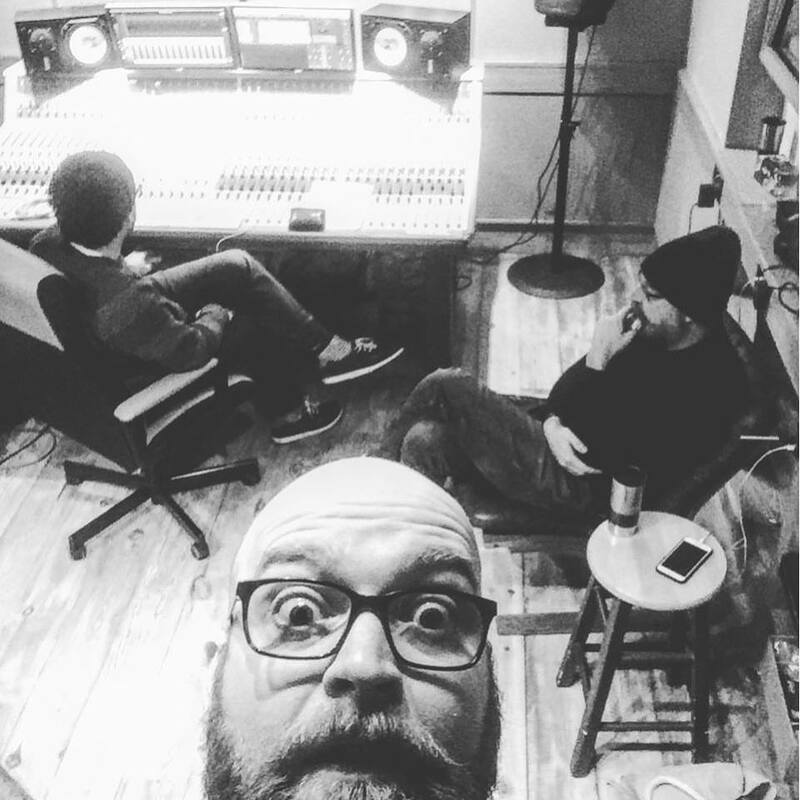 Boo Hewerdine is producing the album and we have already started recording the album in Motherlode Studio, Norfolk. We need your help to finish the recording and release the album. Glasgow has a rich history of music and, of course, songwriting. From Adam MacNaughton‘s ‘Jeely Piece’ song to The Blue Nile‘s ‘Tinseltown in the Rain’ hundreds of songs have been written about this wonderful city. 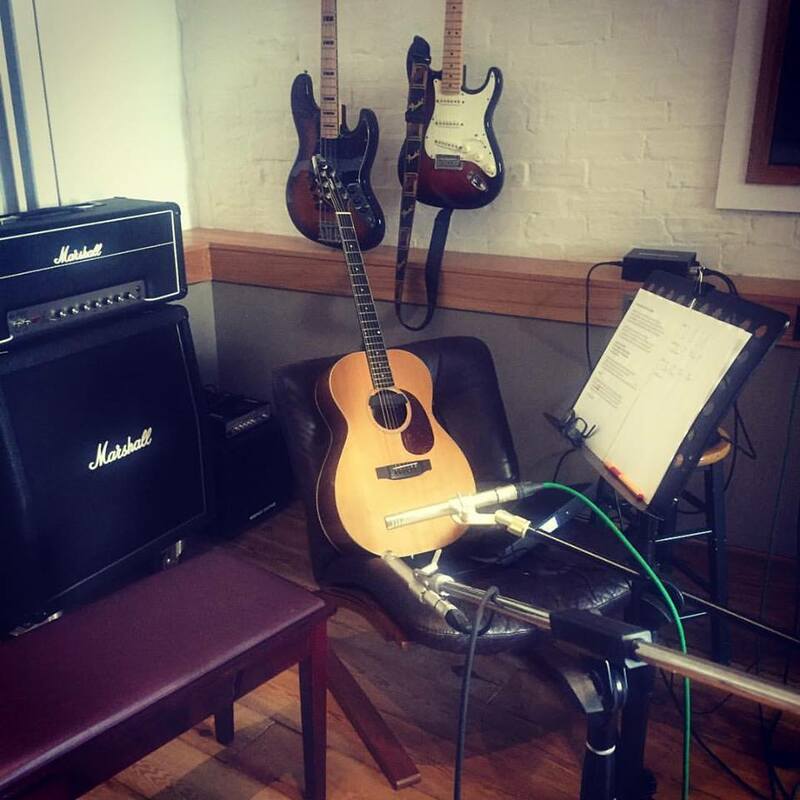 My new album will contain a mixture of some of my favourite songs, some that I’ve written especially for the project and some co-writes with Boo Hewerdine. I’ll keep you informed all along the way either through short video blogs, blogs and sneaky listens to works in progress. Why use Kickstarter? A few reasons for this 1) It is a simple way for you to pre-order the album. Kickstarter is a well known an trusted crowdfunding site. 2) Unless you are signed to a major label it makes more sense for a small independent act like myself to use a crowdfunding platform. 3) It’s fun to have fans involved album making process. What are you going to do with my money? All of the money you contribute will go straight into the project. The main areas of spending are: Recording (recording, mixing and mastering), design (Photographs & design) and promotion (Local, National and Online Press plugger and radio plugger… I do the social media stuff myself… as you may have noticed). The final major expense is duplication (‘pressing’ the CD, setting up download, liscensing fees, barcode)…. and then there’s all the little things (travel expenses, tea/coffee/food for the studio, guitar strings etc.) The more money you contribute the more I can do with the album. There are many who find themselves described as stalwarts, some for the rugged determination to keep slogging away and others because they contribute so much to stay actively involved on a whole range of levels, keeping sharp artistically and selflessly championing others who deserve attention. 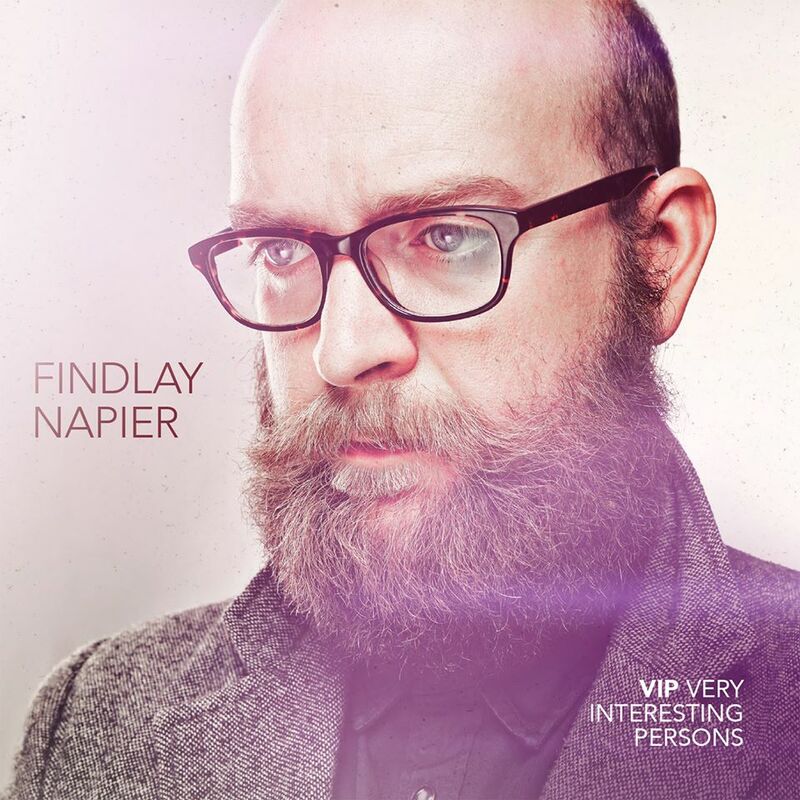 Findlay Napier is one of the most highly-regarded performers and creative forces on the Scottish music scene – thoroughly active and truly energised with a heart-warming zing. His last album, ‘VIP: Very Interesting Persons’, contains ten songs about real life characters with interesting lives was co-written and produced by Boo Hewerdine.‘VIP’ was The Telegraph’s #2 Folk Album of the Year 2015 and was Album of the Week in The Daily Express received many excellent reviews. 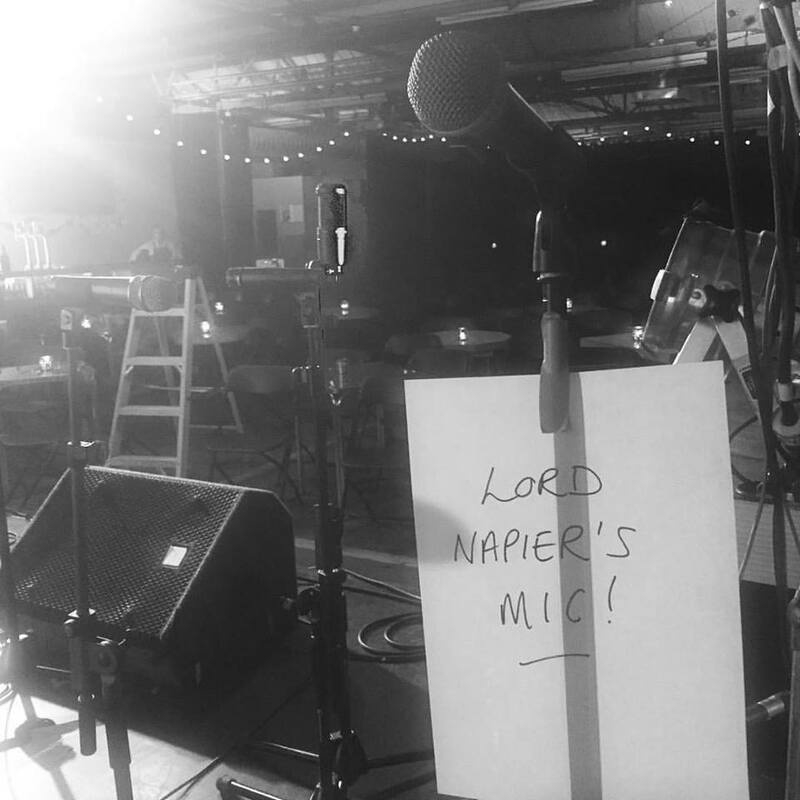 To coincide with his successful 2016 solo tour Napier released an EP containing 5 new VIP songs and a behind the lyrics book. Findlay, an inaugural graduate of The Royal Conservatoire of Scotland‘s BA(Scottish Music) program, made his name touring and recording with multi-award winning traditional Scottish folk band Back of the Moon. In his more recent projects “Queen Anne’s Revenge” and “The Bar Room Mountaineers” his song-writing took centre stage and was described by The Sunday Herald as “Genuine songcraft and wit following in the Difford & Tilbrook tradition”. 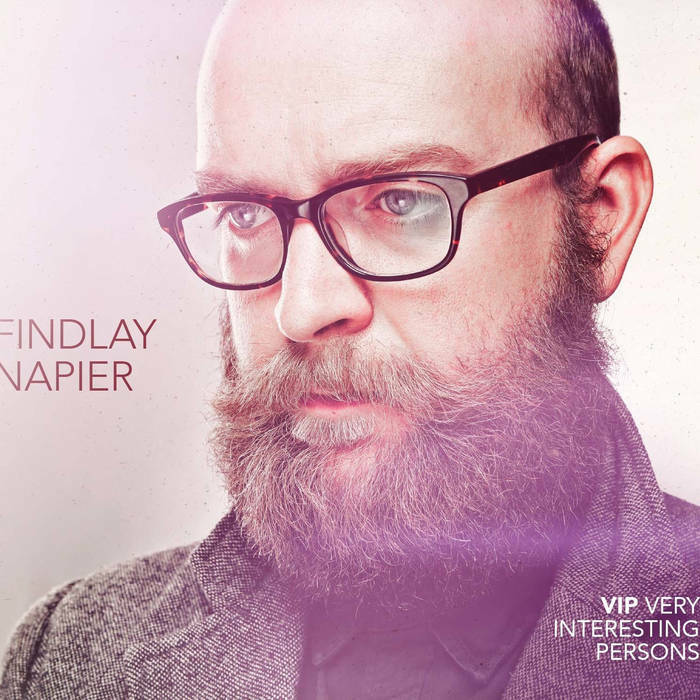 Findlay is also well known as the host of Celtic Connections’ Late Night Sessions and for his Hazy Recollections concert series which showcases the very best in new roots music. In Feb 2017 Findlay will be touring with ‘Shake the Chains’ a new touring commission of protest songs from Folk by The Oak with support from Arts Council England, Help Musicians UK and Folk Alliance International. The tour features Nancy Kerr, Hannah Martin and Tim Yates with musical director Greg Russell. 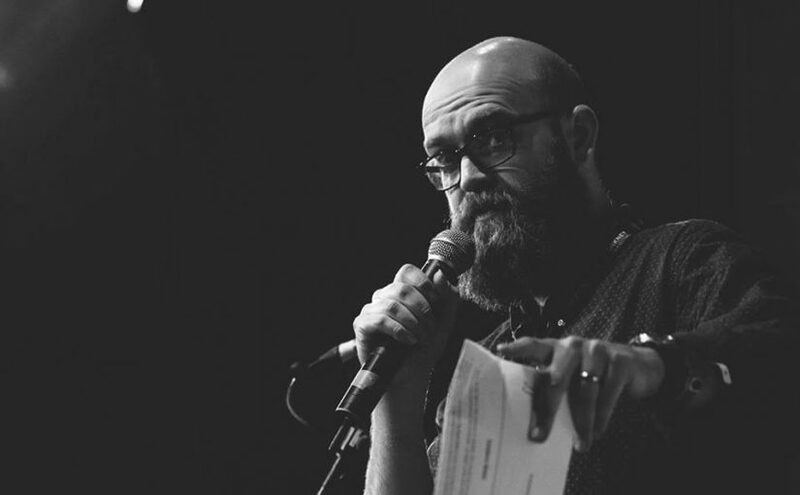 Aside from his touring commitments Findlay performs regular Stand-Up Comedy shows around Glasgow.In September he organised and sold out Glasgow Songwriting Festival.